This week the Lenten Concert Series features West End's church music scholarship recipient, David Harrison. David is in his second year of study at Indiana University's Jacobs School of Music, pursuing a Master's Degree in Organ Performance in the studio of Dr. Janette Fishell. David's program will include works of Bach, Brahms, and Alain. Each half-hour concert will begin promptly at noon, and admission to all concerts is free. 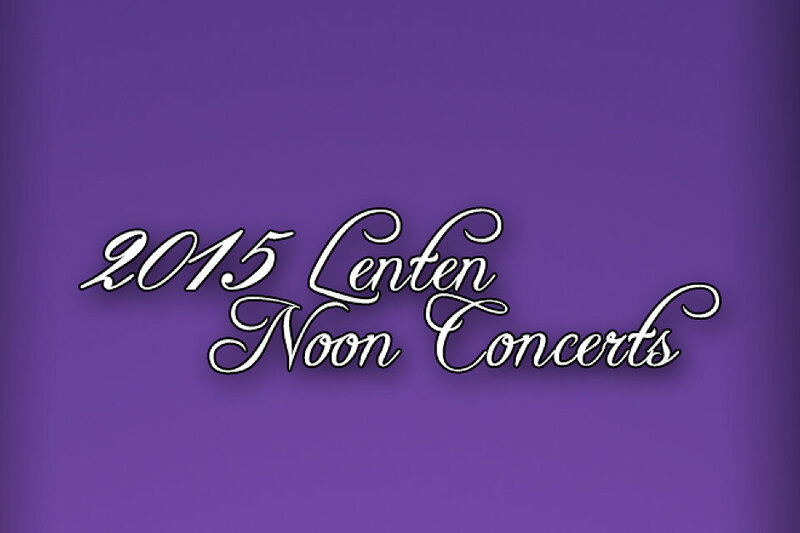 Following the concert at 12:30 p.m., lunch is available in Reed Hall for $10. Lunch requires reservations. Please register below or call Kirk Clark at 615.321.8500 by noon on Wednesday, one day prior to each concert.